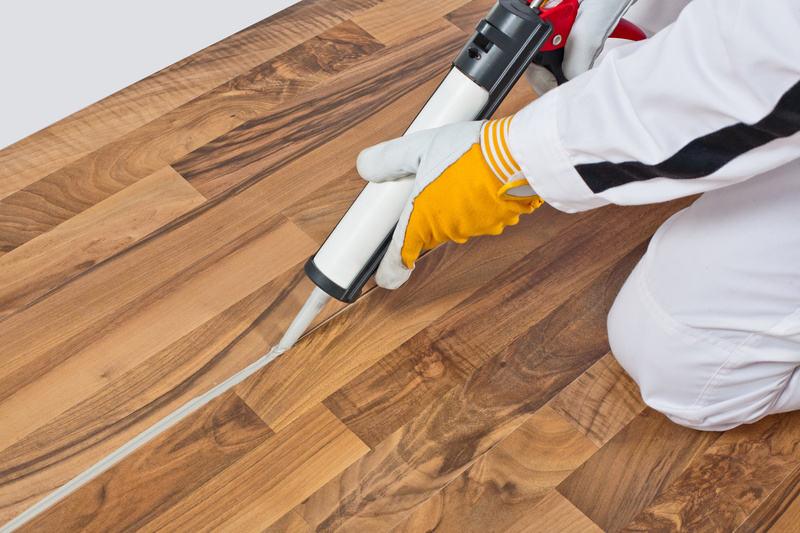 Silicone sealing technique for PVC floor coverings for connecting joints with a permanently elastic single component special sealant. Fungicidal and antibacterial finishing. Resistant against cleanser and disinfectants. UV-resistant and odourless. Flightfloor-Seal-B-1 is available in any colour shown in the Flightfloor® non-textile floor covering collections and in any custom colour in accordance to your colour sample.